Ceit-IK4 is a non-profit research centre that was created by the University of Navarra in 1982. Our primary mission is to carry out applied industrial research projects under contract, working closely with our clients’ R&D departments. 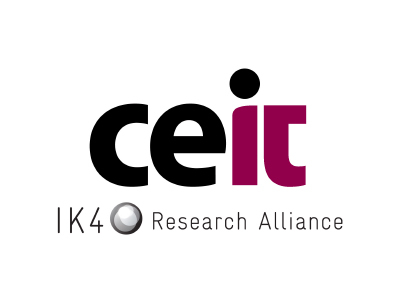 Ceit-IK4 promotes excellence in applied research by publishing non-confidential results, disseminating scientific and technical knowledge in a variety of venues, and training doctoral students within the framework of industrial research projects.